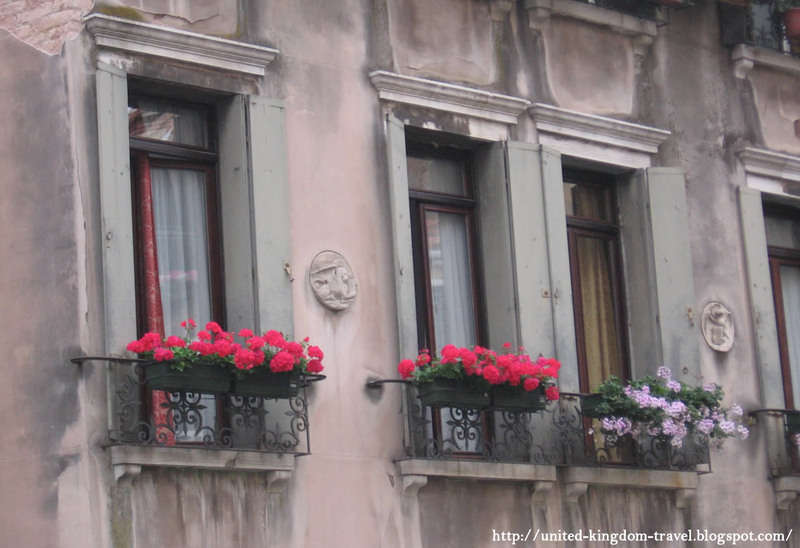 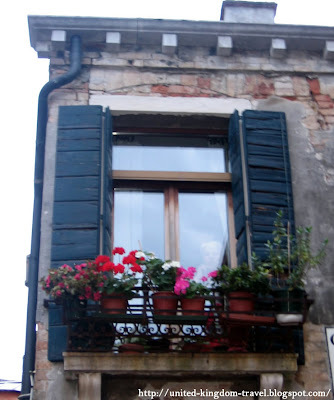 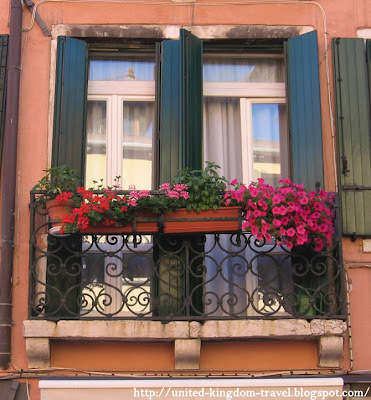 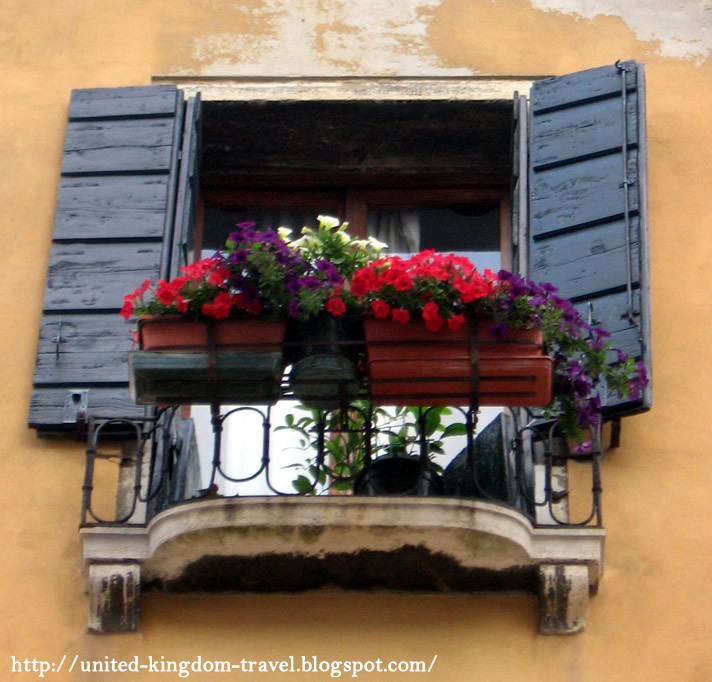 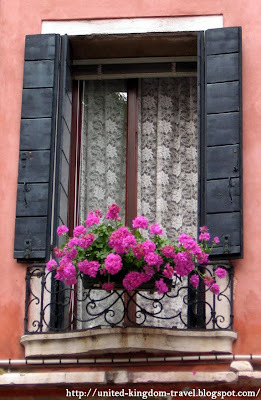 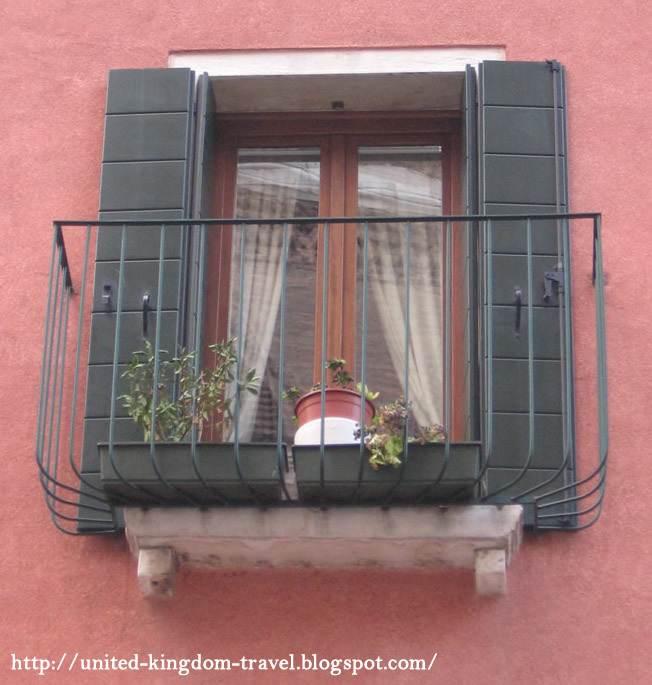 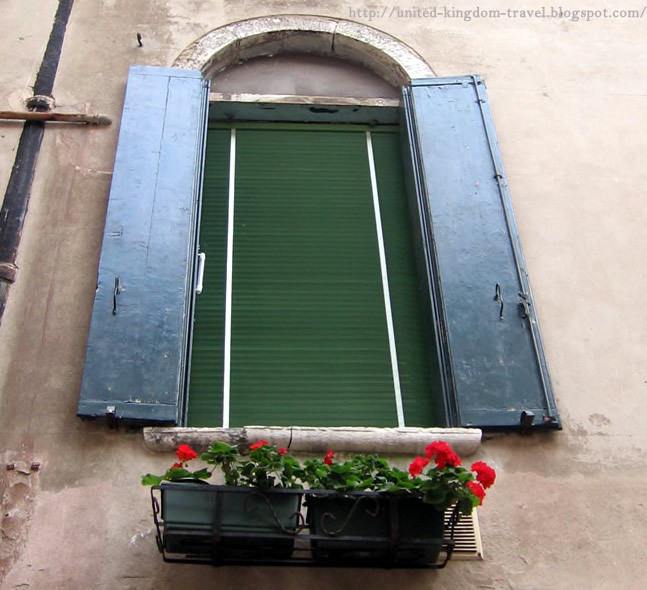 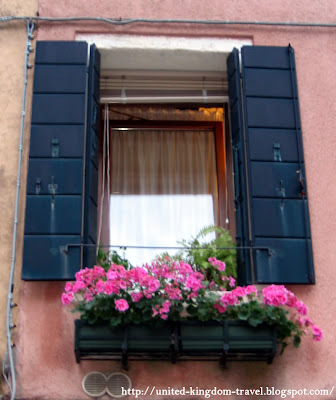 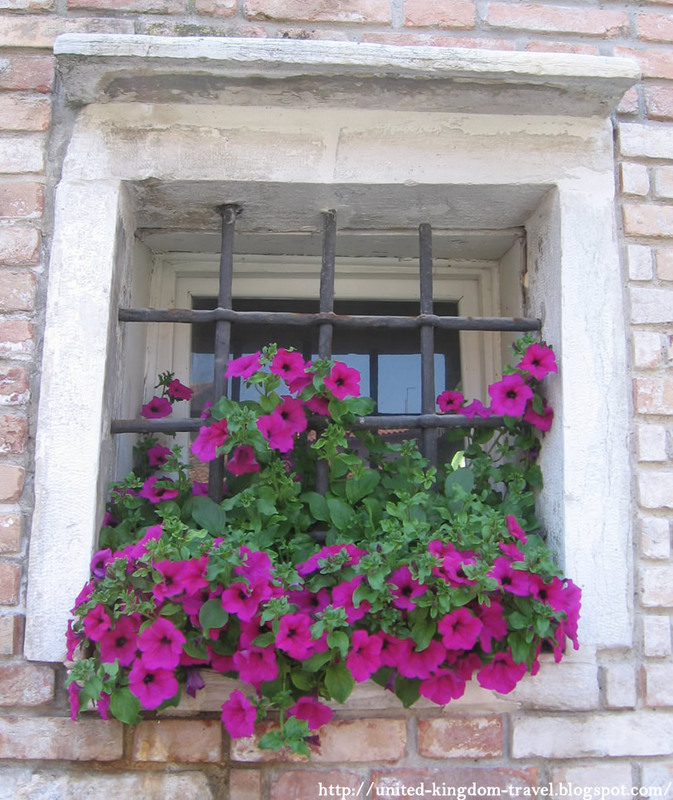 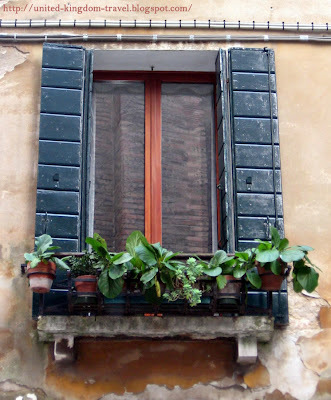 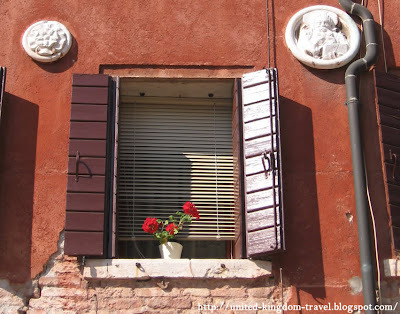 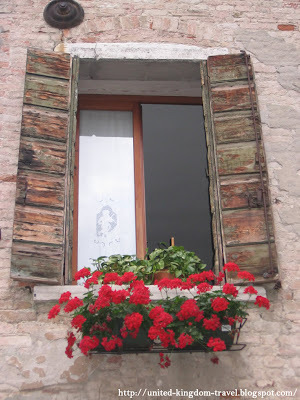 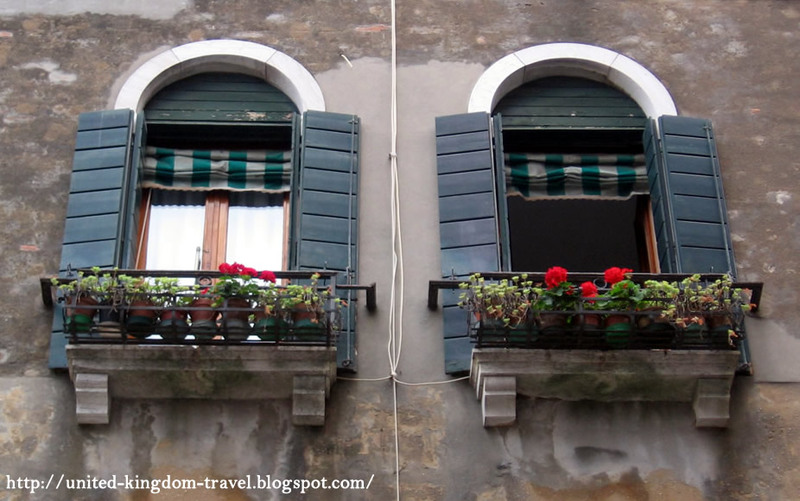 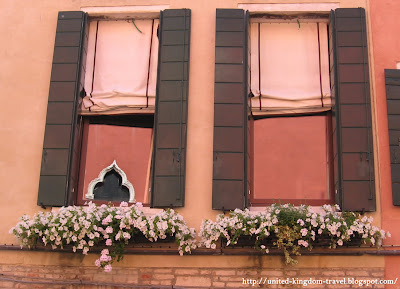 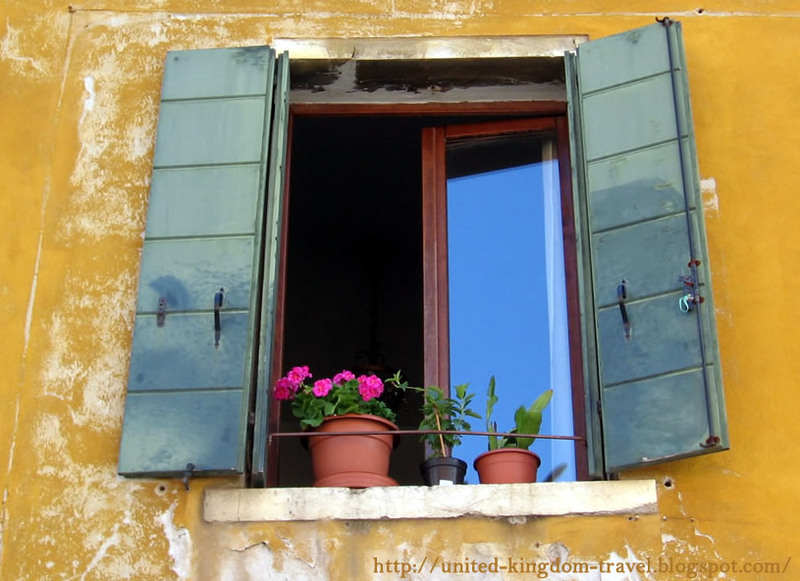 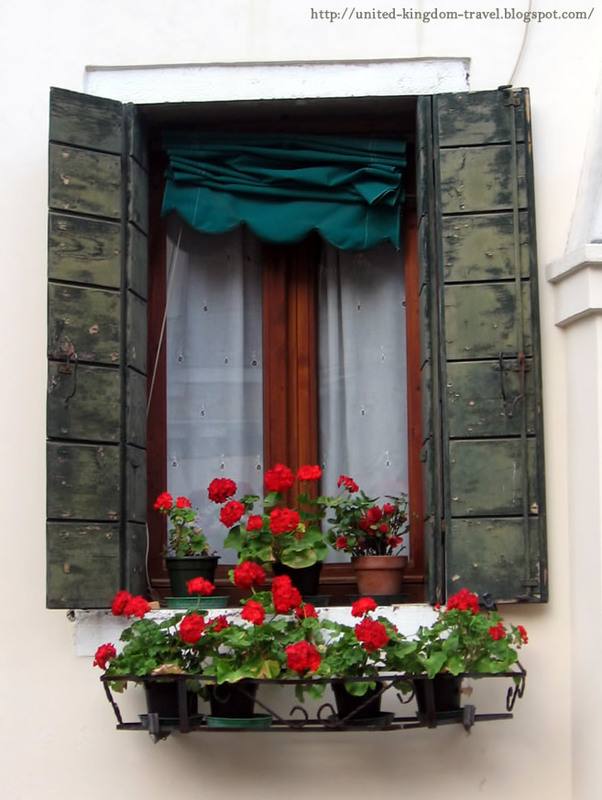 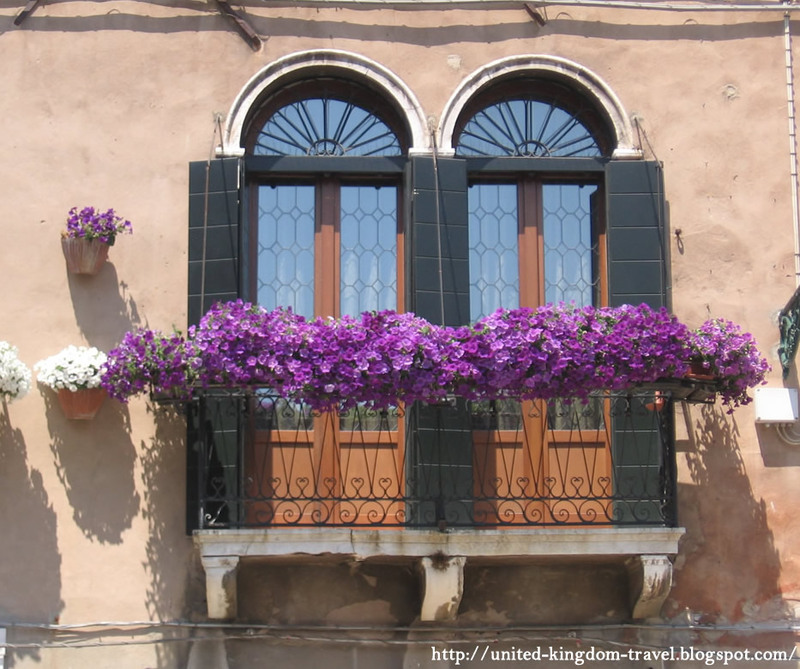 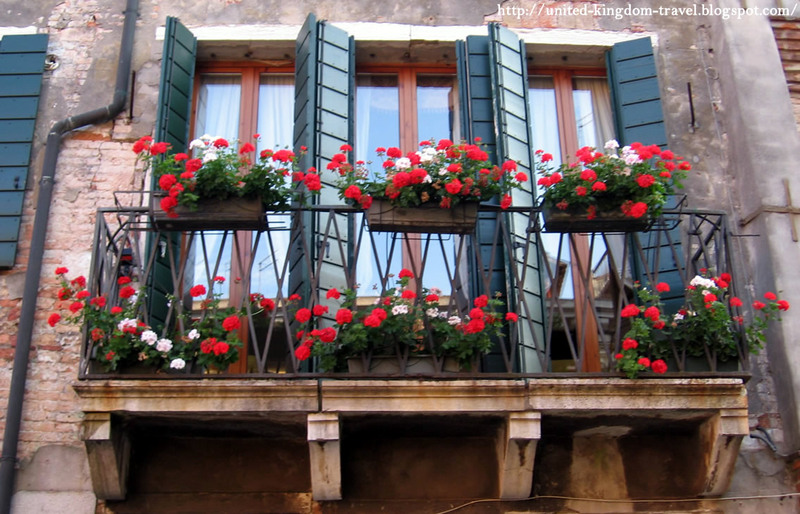 While we were in Venice, one of the things I kept a lookout for, were the Venetian windows. These windows are built with perfect symmetry and a design which is typically Georgian. 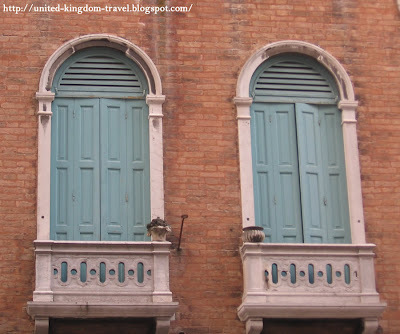 Andrea Palladio was a Venetian designer who is known for his designs which had symmetry and perspective and also incorporated styles from Greek and Roman architecture. His style has now been adapted into a style known as Palladian architecture. 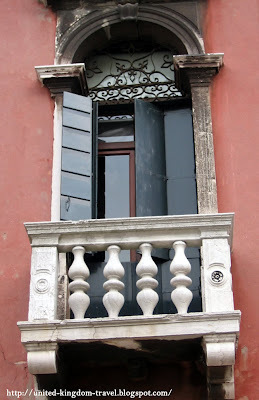 The Palladian or Venetian window was a trademark of Andrea's work. 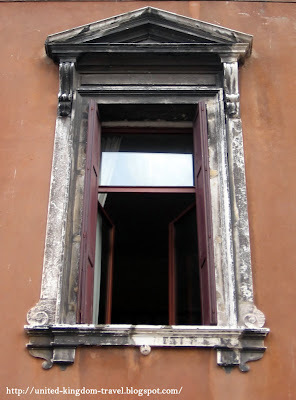 These windows basically have three sections - a large central panel which has an arch on the top and narrow side panes. 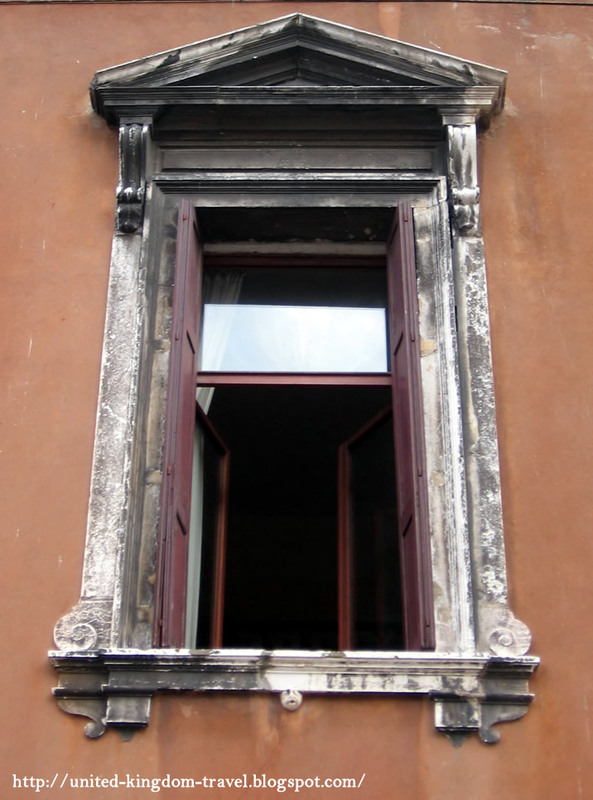 There are columns supporting the arch and beams over the side panes. 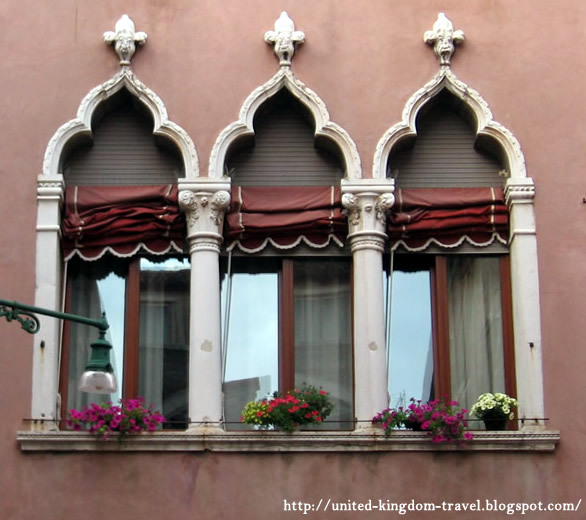 During our visit to Venice I managed to grab some quick clicks of a few lovely windows - some are the traditional style with the arches and columns while some are more modern in design. In any case they all had a charm of their own. Loving the architecture. 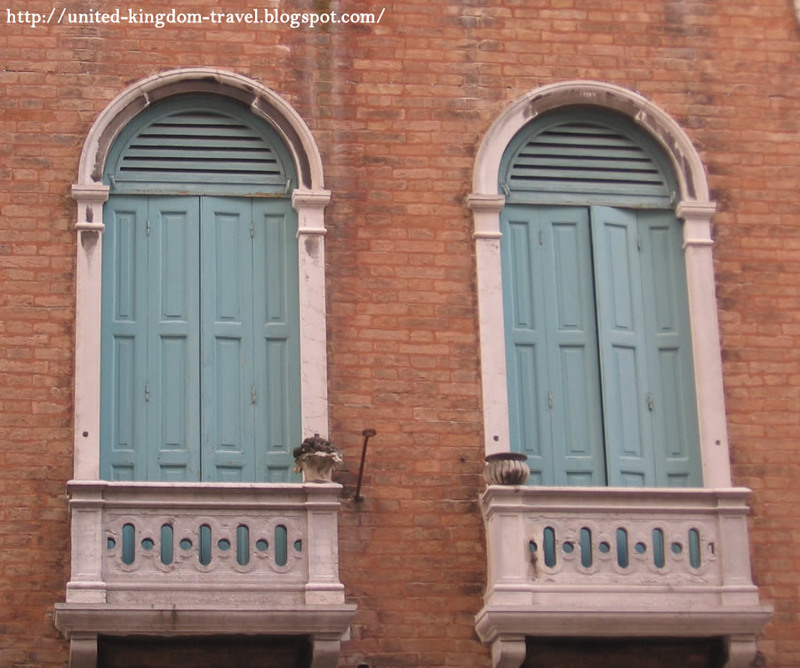 "If you've just read this post somewhere other than UK Travel Blog, it's been plagiarized..."